Hiring and retaining employees is critical to success in business. While successfully managing a workforce has many components to it, understanding the basic components of the employment relationship not only protects the company when hiring, but also helps to set the expectations for new and existing employees. Clearly articulating expectations – such as whether the employee is hired at-will or for a fixed term, identifying the main responsibilities of the employee in a clearly articulated job description, informing the employee on the processes and procedures involved in the review process and protecting the company’s intellectual property assets – ensures the employer sets the stage for a successful employment relationship. Should my Employee be At-will or Fixed Term? Employees can be hired as either an at-will or fixed-term employee. Unless otherwise specified in a written agreement, all employment in the State of California is “at will,” meaning either the employer or the employee can terminate the relationship at any time with or without cause. While at-will employment gives employees more flexibility in controlling how long they continue to work with a particular company, at-will employment also grants businesses with a greater control in terminating employees. Businesses can fire at-will employees at any time, with or without cause. (Obviously, this is limited to instances in which the business is not committing discrimination.) This is true because no contractual obligation exists between the business and its at-will employee. Unlike at-will employment, fixed-term employment is often associated with a formalized contractual agreement that exists between the employer and the employee. The contract will often define the length of employment for which the parties have contracted as well as the causes for which the employee may be terminated. Thus, the employer will not be able to terminate the employee without a valid cause; it may also be required to provide certain compensation upon termination of the employee. A business should evaluate its employment needs and seek counsel from a knowledgeable attorney whenever necessary. Identifying an Employee’s Responsibilities Can Avoid Headaches. Businesses should strive to educate each employee on his or her defined responsibilities. Defined responsibilities can help insulate a business from potential legal issues. Clear-cut responsibilities inform the employee of what he or she is expected to undertake for his or her job. Defined responsibilities can protect a business from liability in instances when an employee acts beyond the scope of his or her employ. One of the key areas of dissatisfaction for both employers and employees is the review process. Like identifying the employee’s responsibilities in a clearly defined job description, articulating the review processes and procedures for employee review in an employee handbook will help establish expectations for employees and their supervisors, and thereby contribute to a positive work environment. Employers depend on intellectual property or important trade secrets that separate them from their competitors. In today’s job-hopping business environment, it remains crucial that businesses protect their most valuable information. Employers should craft carefully written confidentiality agreements, to be included in either a contract or an employee handbook, which explicitly prohibit employees from disclosing sensitive information before and after the termination of the employment relationship. Employers should seek to draft reasonable remedies should an employee breach his or her confidentiality agreement. A knowledgeable business attorney can work with your business to draft a well-written and inclusive confidentiality provision. Non-compete clauses are generally unenforceable in California outside of the context of trade secret protection; and even in the trade secret context will be narrowly construed. As a result, non-compete clauses should not be relied upon to protect an employer’s information and other intellectual property assets. 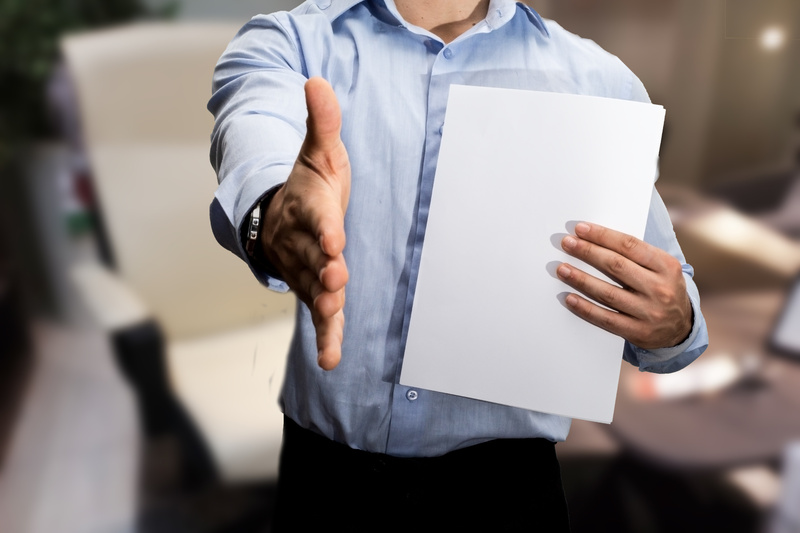 A skilled business attorney like the ones at the Structure Law Group can help employers draft employment agreements for both at-will and fixed-term employees, draft employee handbooks and draft enforceable confidentiality and non-disclosure terms and conditions. At Structure Law Group, our team of skilled and experienced attorneys is ready, willing, and able to help your business today. We will work closely with you to address your employment-related business considerations. You can schedule a consultation with one of our experienced business lawyers by calling our office at 408-441-7500 or by sending us an email through our online contact form.